Boston’s famous Wednesday and Saturday open-air markets are the largest in Lincolnshire and have been held for hundreds of years in the fabulous large open market place in the centre of town. The Wednesday market also boasts an open air auction and additional market stalls on Bargate Green. The historic market place – a large part of which is traffic free – is surrounded by a variety of national known high street names and locally-owned shops. Explore the streets and lanes which branch from the market place and its surrounds, still faithful to the original medieval streetscape, and discover a wealth of independent specialist stores, cafes and boutiques. 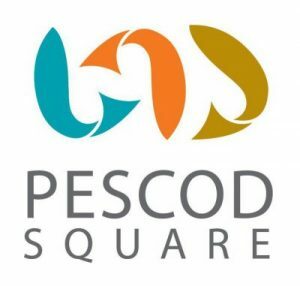 Retail developments including Pescod Square and Boston Shopping Park add to the vibrant retail offer of the town and ensure that there is something for everyone on a visit to Boston. 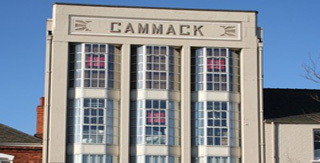 Established in 1919 Cammacks is one of Boston’s oldest businesses. For almost 100 years they have focused on giving customers stylish, quality furniture. The 1930s art deco style building has four floors of beautifully designed furniture so you’ll be spoilt for choice. 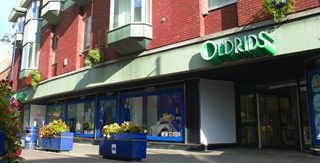 Oldrids has been established since 1804 and has since expanded and opened new stores. The department store situated on Wide Bargate has a wide selection of popular brands and the downtown store has a great range of furniture and electronics. 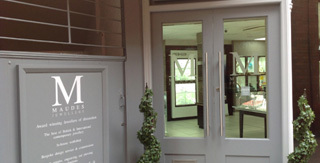 Trading since 1976 Maudes has great experience and knowledge when it comes to jewellery. 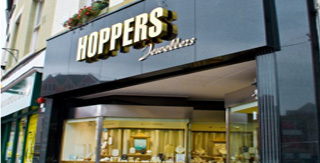 They sell a range of fashionable, fine jewellery as well as offering a range of services including engraving, watch repairs, valuations, ear piercing and more. Established in 1926, Hoppers soon became known for their reliability and excellent value for money. They pride themselves on the care and expertise of their staff and quality of their products. As a renown diamond specialist, they have a large range of diamond set pieces to chose from. 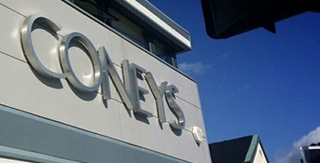 Coneys has been trading in Boston since 1856, originally specialising in tailoring and C.M.T, however the company has changed over time and now sells a range of designer brands including Ted Baker, Michael Kors, Armani, Diesel and many more. 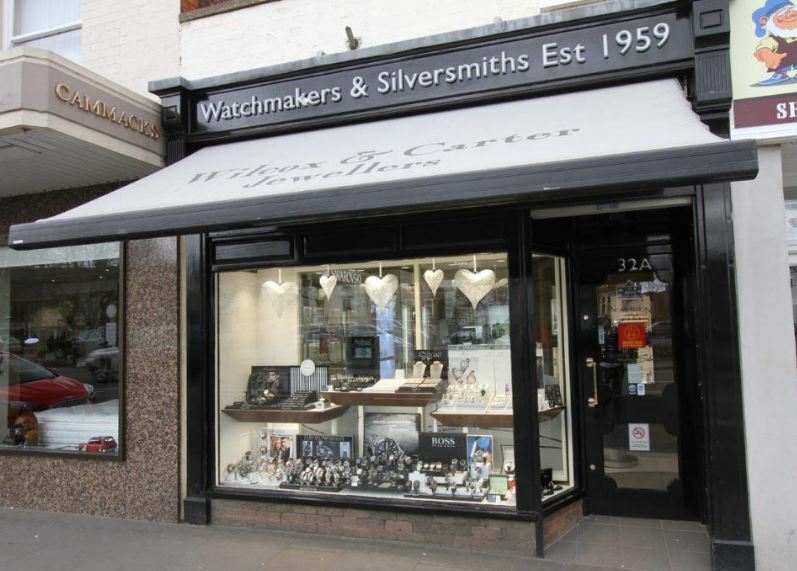 Established in 1959, Wilcox and Carter is your perfect destination for the in demand fashion jewellery brands such as Nomination Italy, Thomas Sabo, Swarovski, Alex and Ani, Clogau Gold, Hugo Boss, Emporio Armani and many more. We are also passionate about fine jewellery, specialising in wedding and engagement rings. 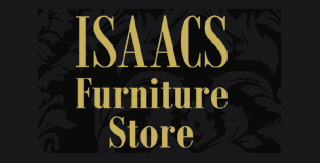 Isaac’s Furniture store offers a wide range of beautifully designed furniture and fittings, situated on historic Pen Street.